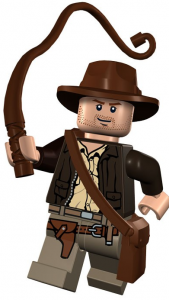 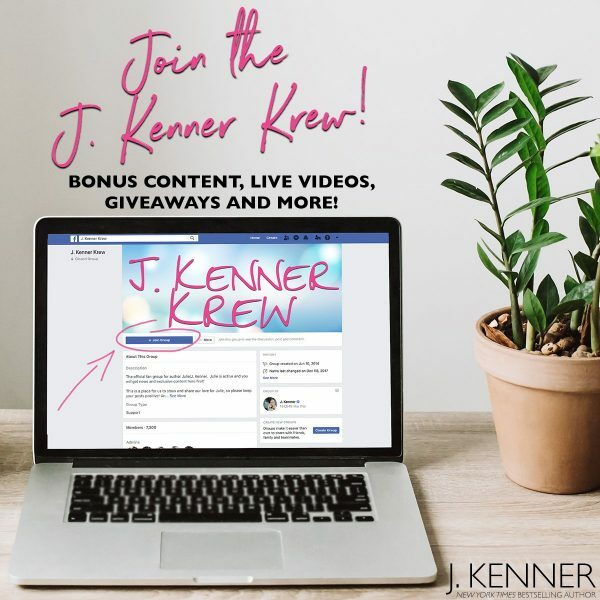 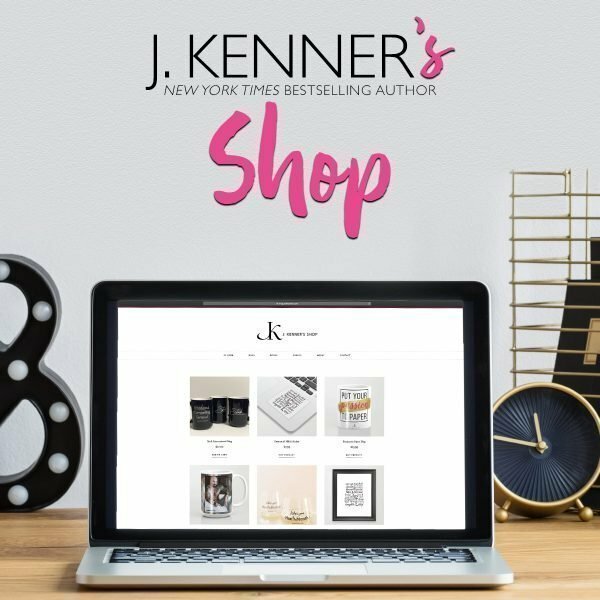 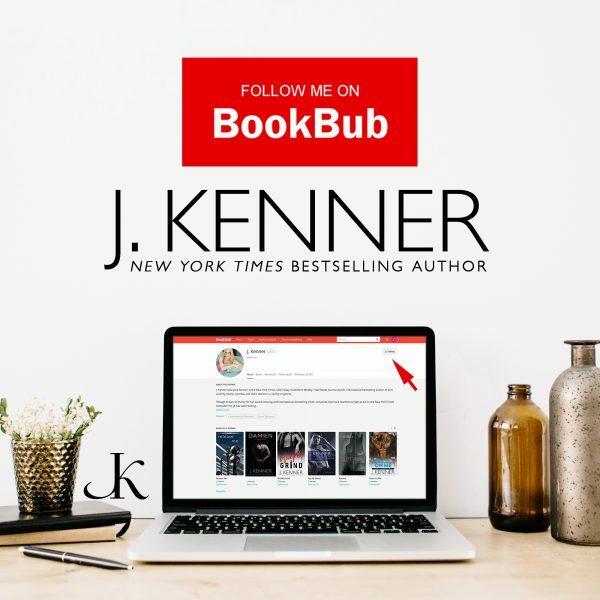 Posted November 30th, 2012 by https://www.juliekenner.com/author/jbkenner/ & filed under For Writers: Business, Please Welcome: J.K.'s Guests, Story craft. 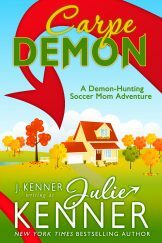 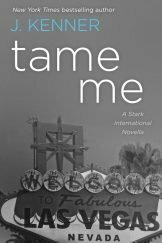 Posted June 6th, 2012 by https://www.juliekenner.com/author/jbkenner/ & filed under Writing Wednesdays, Story craft. 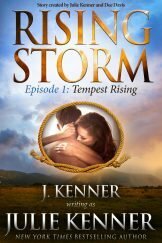 Posted June 4th, 2012 by https://www.juliekenner.com/author/jbkenner/ & filed under Story craft. 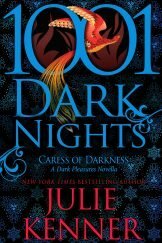 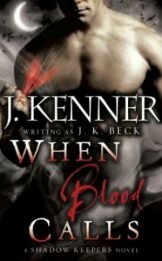 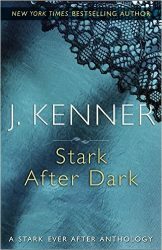 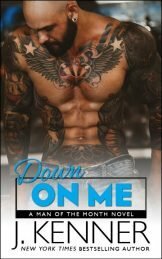 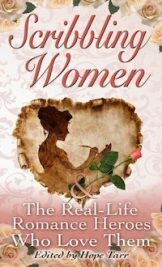 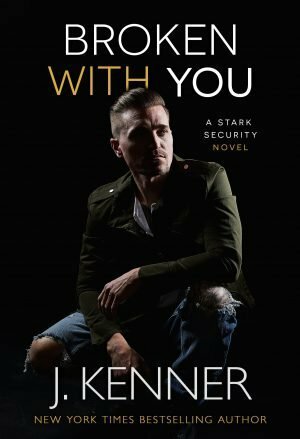 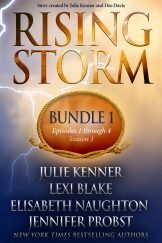 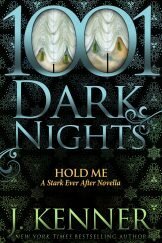 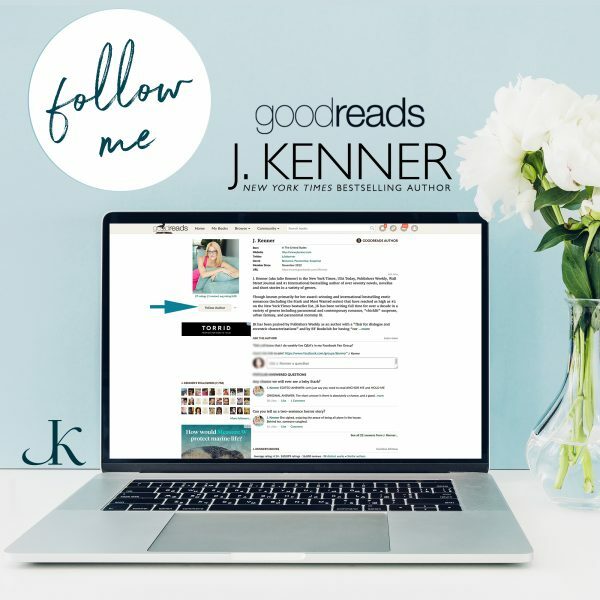 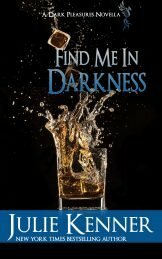 Posted April 30th, 2012 by https://www.juliekenner.com/author/jbkenner/ & filed under Julie/JK's Books, Story craft, Whine Sisters, Shadowkeepers. 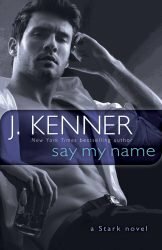 Posted January 24th, 2011 by https://www.juliekenner.com/author/jbkenner/ & filed under Story craft. 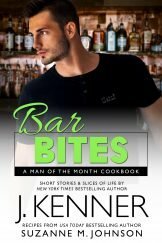 Posted January 19th, 2011 by https://www.juliekenner.com/author/jbkenner/ & filed under For Writers: Business, Story craft. 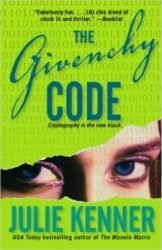 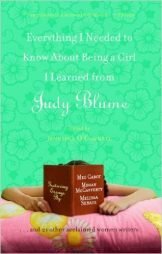 Posted January 14th, 2011 by https://www.juliekenner.com/author/jbkenner/ & filed under Story craft.